Not only is The Nail Social a socially-conscious salon - employing local underprivileged women with a higher barrier to employment as well as using products that are non-toxic, eco-friendly, fair-trade and/or cruelty-free - but their intimate and comfortable space also offers amazing services and facilities, including drinks and snacks, foot massage services, and a personal iPad pre-loaded with movies, games, books, and podcasts. Tip: they also give a free glass of wine on Fridays and Saturdays. The Nail Social is located at 42A Haji Lane, Singapore 189235, p.+65 6717 3221, and 333 Kreta Ayer Road #01-14, Singapore 080333, p,+ 65 6902 6753. For opening hours, see their website here. Manicure prices start from $14. Upon entering the pastel studio of 8twenty8 Nails, you'll be greeted by friendly staff who are more than ready to accommodate your needs. 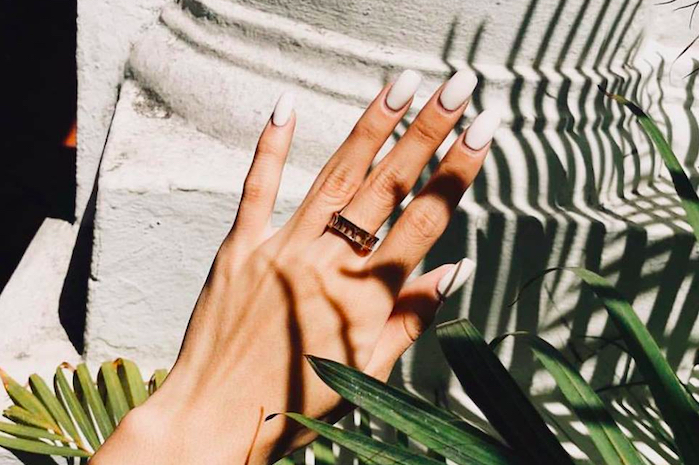 From giving on point recommendations to executing your dream design to a tee, the 8twenty8 Nails team knows how to make a girl feel like royalty. This is especially a recommended place to go if you're a mani-pedi virgin, the staff will treat you gently and walk you through everything you need to know. 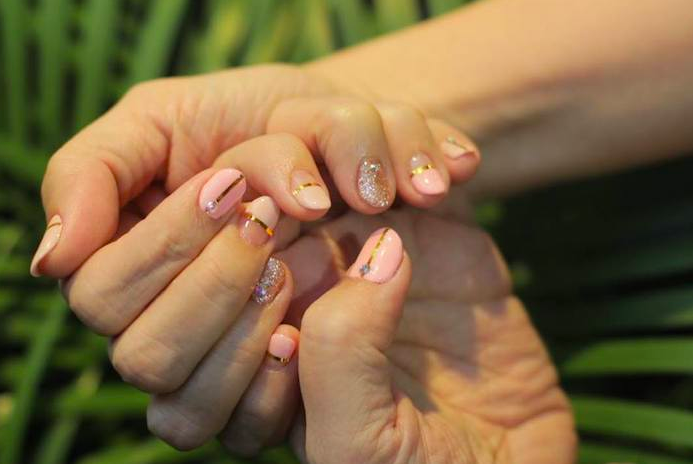 8twenty8 Nails is located at 50 Tras Street, Level 2 #02-01, Singapore 078989, p.+65 6225 1828. Open Mon-Sat 11am - 8pm, Sun 11am - 4.30pm. Manicure prices start from $15. For affluent mani-pedi goers, Kiyone+lim will be a familiar name. 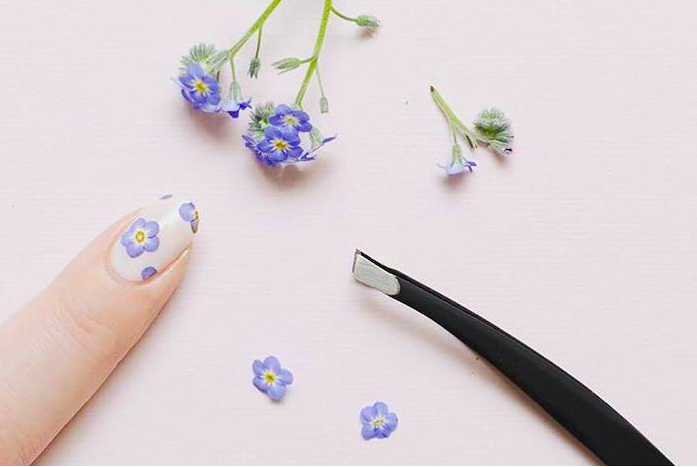 It's the go-to place for authentic minimalist Japanese nail art, complete with a Japanese nail salon experience with Japanese nail artists, Japanese products, and of course Japanese cleanliness - from clean tools to a neat space. While their prices are not as pocket-friendly, we say it's an experience worth pampering yourself for at least once in your life. Kiyone+lim is located at 325 New bridge road #03-00, Singapore 088760, p.+65 6834 3193. Open Tue-Sat 10am - 8.30pm and Sun 10am - 6pm. Closed on Mondays. Manicure prices start from $90. 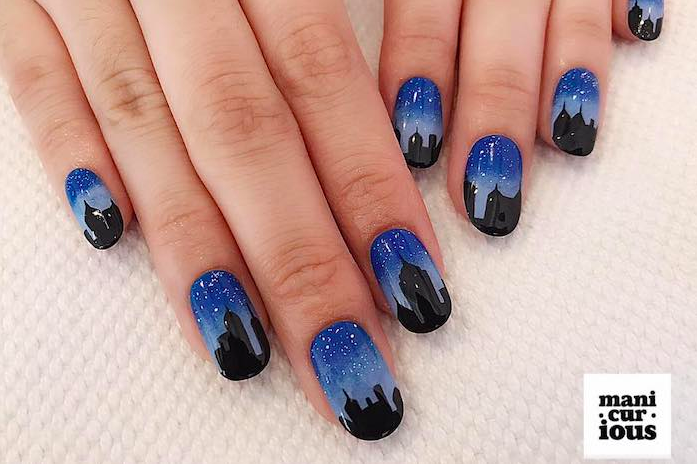 Priding themselves as an art-centric nail studio, The Nail Artelier is the best place to go to make all your nail art fantasies come true. 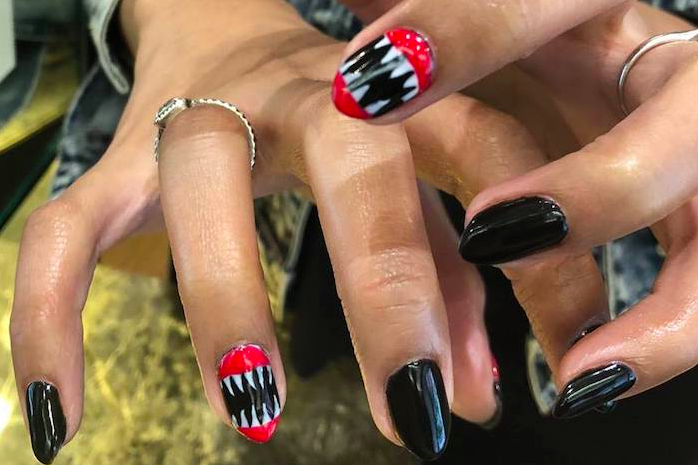 No matter how bombastic it may seem, their signature customisation service promises to turn your nail dreams into reality, completely tailored to your specifications and requirements. But of course, The Nail Artelier also offers the classic mani-pedis for days when you feel basic. The Nail Artelier is located at 666 North Bridge Road, Singapore 188800, p.+65 6298 8028. Open daily from 11am - 9pm. Manicure prices start from $12. 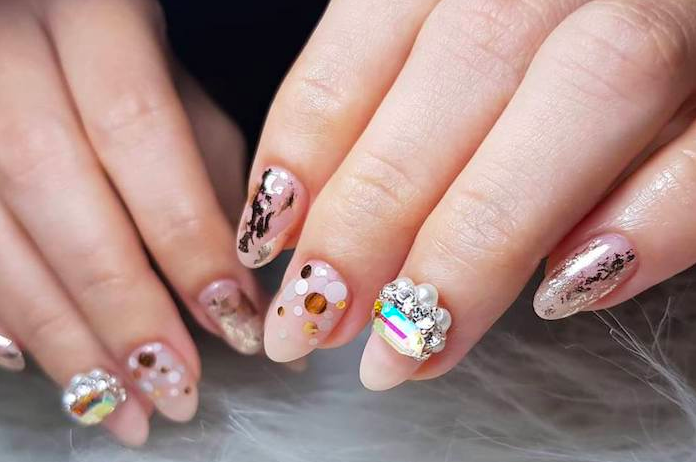 Our hands are in good hands at Nailgasm, not only are the staff super friendly, but their tools are also of top-notch quality, each one going through a thorough 3-step medical grade sterilisation process. 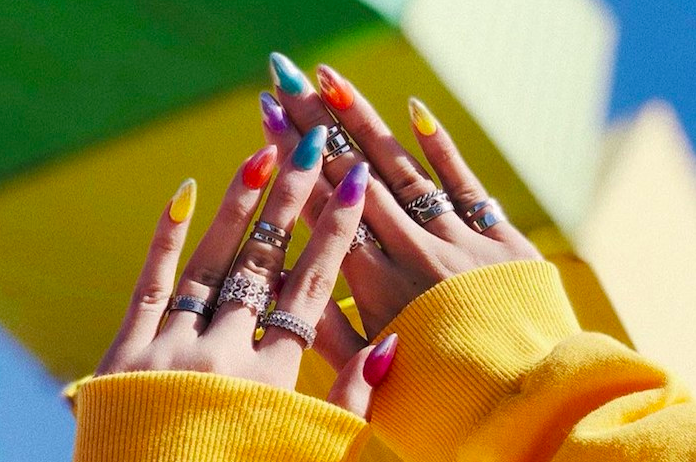 Plus, with over 300 colours on stock on top of a Sugar Bar that features creative seasonal nail-toppings, you will leave feeling like a total queen. Nailgasm is located at 1 Tanglin Rd, Orchard Rendezvous Hotel, Singapore 247905, p.+65 6365 1977. Open daily from 9am - 9pm. 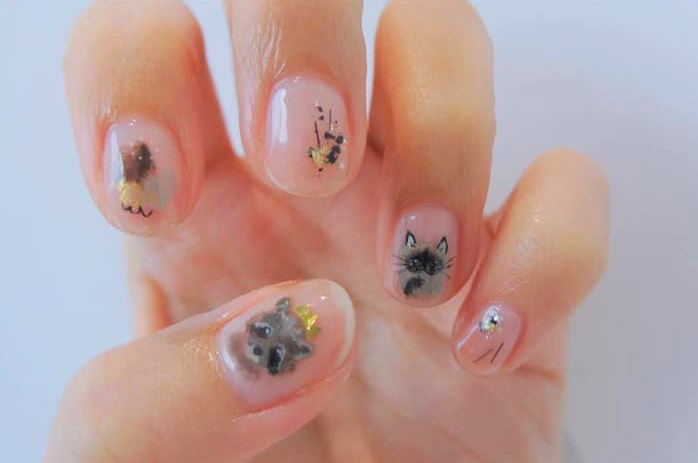 Manicure prices start from $28. Manicurious isn't dubbed as an award-winning salon for no reason. 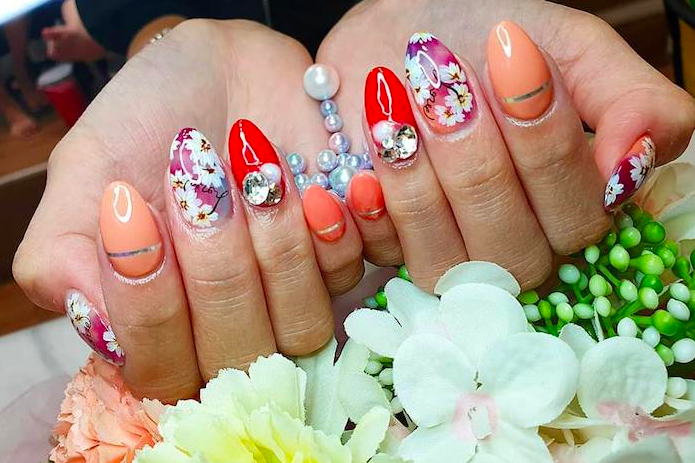 Their range of designs, from matte to glossy, from simple and elegant patterns to more pictorial designs, their nail art doesn't disappoint. Not to mention the quality of their products used will ensure your gel nails will stay on much longer. Customers will also feel pampered with complimentary tea on top of patient and accommodating service. Manicurious is located at 41 Beach Road, Singapore 189680, p.+65 6333 9096. Open daily from 11am - 9pm. Manicures start at $18. If you're catching onto that K-wave and hoping to get a taste of Korean aesthetics for yourself, then drop by Leekaja Beauty Salon, an authentic Korean beauty parlour that specialises in both Korean inspired nails - that make use of Bandi, Korea's No.1 eco-friendly anil brand - and Korean hair treatments, cause why not get a perm while you're doing your nails? Leekaja Beauty Salon is located at #03-13 Mandarin Gallery, 333A Orchard Rd, Singapore 238897, p.+65 8133 0818. Open daily from 10am - 8pm. Manicure prices start from $20. While more known as a hair salon, Trimmings Salon & Spa nail services a true hidden gem; offering dedicated treatment packages just for your hands and feet. Rest those tired bunions with a sports grooming session or opt for more specialised medical pedis for those cracked heels. Definitely a go-to if you're looking to pamper yourself beyond just a regular mani-pedi. Trimmings Salon & Spa is located at 75B, Loewen Rd, Singapore 248852, p.+65 6471 1922, and 123 Tanglin Rd, Singapore 247920, p.+65 6737 8512. For opening hours, see their website here. Manicure prices start from $18. 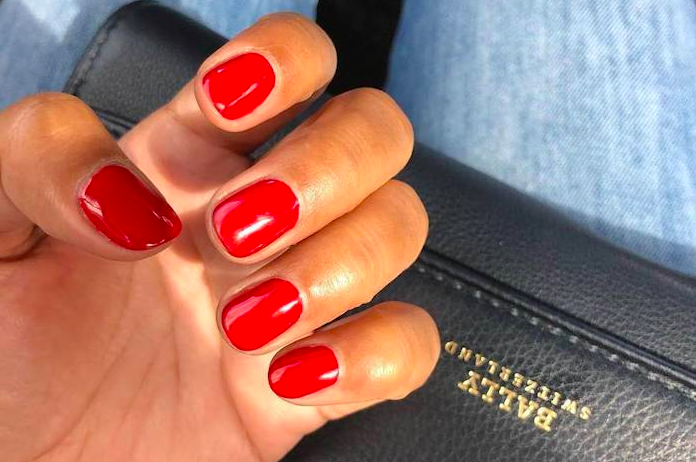 Getting your nails done is therapeutic and the perfect activity to have for yourself, but if you ever decide to make a social event out of it - like for that special hen's night out, a baby shower, or even a corporate event - then Boo-Ti Parlour is the best place to host it. Their luxurious facilities and top-notch products will leave you and your guests feeling more than pampered. Boo-Ti Parlour is located at 84 Joo Chiat Place, Singapore 427801, p.+65 6344 4048. Open Tu-Sun 9.30am - 8pm. Closed on Mondays. Manicure prices start from $18. The trend nowadays seems to be a lash and nails combo package and no place does it better than Di'Own Beauty Nails. Specialising in eyelash extensions and featuring nail products directly imported from Japan and Korea, Di'Own makes looking and feeling your best completely effortless. Di'Own Beauty Nails is located at 64 Circular Road #02-01, Singapore 049418, p.+65 8608 8447. Open Mon-Fri 11am - 9.30pm and Sat 11am - 6pm. Closed on Sundays. Manicure prices start from $15.